"In July, we shared with you that we’re launching the NextUp contest in Manila as part of our commitment to help up-and- coming creators in their careers. We received a huge number of entries from channels across different verticals – from fashion to education, sports to lifestyle and everything in between." said YouTube NextUp. "Today, we want to announce the 12 winners that will be awarded with mentorship programs, skill workshops and a ₱100,000 voucher for production equipment. The channels were selected on the basis of their potential for improvement, capacity for attracting audiences, and alignment with YouTube’s core values." said YouTube NextUp. As part of their prize, NextUp creators will also be part of the weeklong creator camp held at the YouTube Pop-up Space Manila in October. At the creator camp, creators will team up with production experts to learn new techniques in camera, lighting, and sound, and receive coaching from the YouTube Partnerships team on how to grow their audience like a pro. They’ll also get advice from previous YouTube NextUp grads and the opportunity to meet and work with other fast-rising creators in the program. Since the program’s launch in 2011, YouTube NextUp has helped over 300 YouTube creators from 15 countries to turbocharge their YouTube channels. Manila’s winners are joining the ranks of past NextUp classes from New York, London, Tokyo, Sao Paulo, Berlin, Paris, Toronto, and Mumbai. 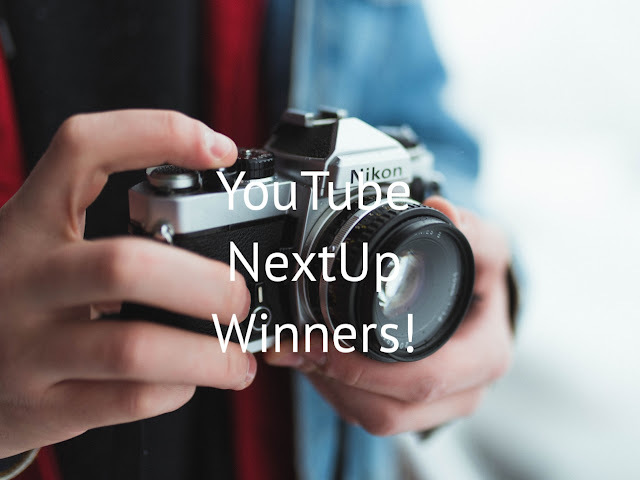 If you’d like to stay notified about when the next round of NextUp will be, check out youtube.com/nextup or follow the latest news on youtube.com/youtubecreators and @ytcreators.